We’ve decided to come right out and say it: Most internet marketing services are a load of bullsh*t. We’re going to go ahead and call our competitors out. If you want to build traffic and increase revenue, you need a marketing solution that’s designed specifically for your business, not the B.S. “cookie cutter” packages that most firms will sell you. 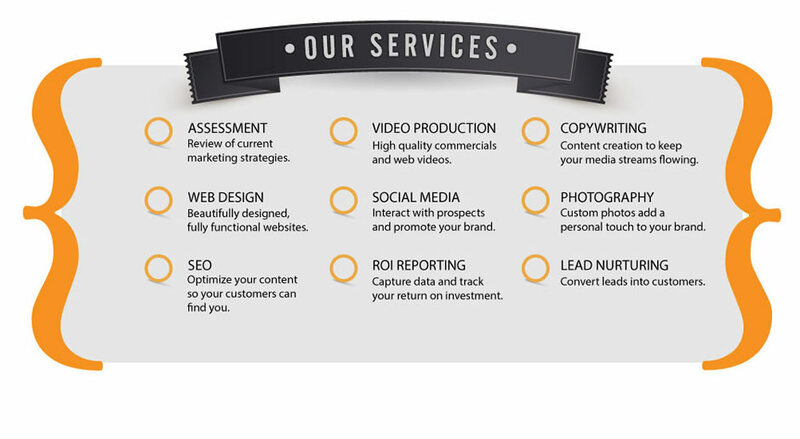 to convert web visitors into callers and callers into life-long clients so you can triple your revenue in 2015. PLUS GET A BONUS Report On Your Competitors detailing the EXACT SEO techniques they are using to stay above you and most importantly what you can do about it. 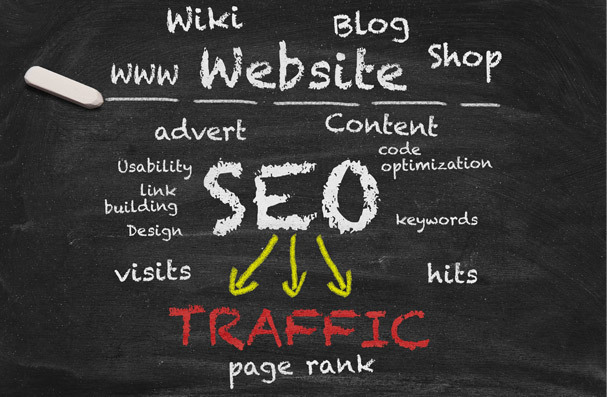 Discover the immediate difference properly executed seo optimization can make for your business. It's totally free. You have nothing to lose and everything to gain. Since working with Powerhouse, I have had a 70% increase in customer inquiries, and a 50% increase in overall sales. I cannot say enough great things about the job they did. I had no idea what Conversion Rate Optimization was, but they explained it to me and I knew that was the problem I was having with my website. It has been a great experience to work with them, and I recommend them to everyone I know. Shawn - Landscape "Artist From The Gods"
Once I had my website “optimized” by another company, I thought I was done with worrying about web traffic. But to my surprise, nothing happened. I had a very small increase in web traffic, and had no increase in sales. A colleague recommended I contact Powerhouse Internet Marketing. They definitely know what they are doing. They did a lot more for my SEO than the previous company did, and they also discussed with me conversion rate optimization, which was a new concept to me. SEO is apparently not the final word on optimizing a website. CRO is also important, and the team at Powerhouse helped me to optimize my website for increased traffic as well as increased sales. Ted - Financial Services "Extraordinaire"
Copyright © 2015 Powerhouse Internet Marketing Inc. All Rights Reserved.